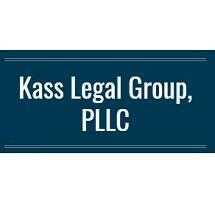 Kass Legal Group, PLLC is a general practice law firm. We have an extensive civil practice with an emphasis on residential and commercial real estate matters, particularly community associations such as Condominiums, Cooperatives and Homeowner Associations. Our attorneys are familiar with all phases and aspects of the Condominium and Cooperative field including the development and conversion of large and small Condominiums and Cooperatives. We also represent individual homeowners, home buyers and businesses in various aspects including the purchase and sale of real estate, drafting and reviewing leases and landlord and tenant matters. The firm has a wealth of experience in serving clients in all types of local and federal litigation as well as estate planning and probate administration.